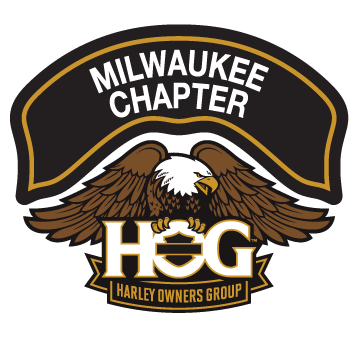 Charity | Milwaukee Chapter H.O.G. The Milwaukee Chapter chooses a chapter charity annually, and a portion of proceeds from every chapter fundraiser that year goes to the chapter’s charity. The House of Harley also pitches in for the chapter’s annual charitable donation.